With dozens of clients and projects under successful completion over the last year, as a team, we’ve been reviewing commonalities among many of those projects. One of the most interesting discussions focused organizational “culture”. 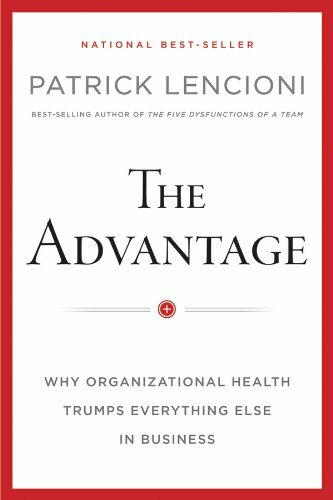 To digress just a bit, David Cummings, once referred to a book at a local start-up event called “The Advantage” by Patrick Lencioni which discusses organizational health. Lencioni goes into the (5) traits that make up of the leadership team. We found that our most successful clients had a leadership team which had not only demonstrated these qualities, but the stakeholders in those departments exhibited those same cohesive traits. While there wasn’t always agreement, the stakeholders had understanding with each other which made operational process changes, technology implementation and training a seamless. This type of culture can only start from the top where the buy-in for marketing operations must happen. Another area where we saw a greater degree of success in projects was with organizations who exhibited clear, repeated and reinforced communication of prioities. 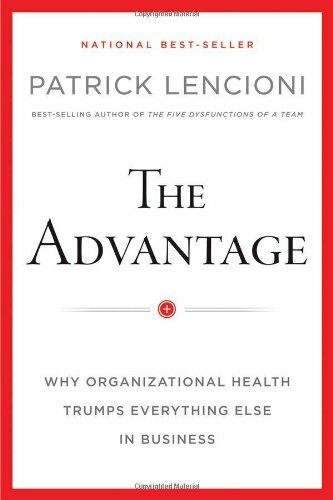 Lencioni dedicates three (of the four) disciplines on clarity which ties together team dynamics, focus, effectiveness and cohesiveness. One thing we also noticed that our successful clients focused on hiring for good fit & strong team player over skill. As peer in the space (Kim Farwell) summarized it best by quoting a Forbes article – “hire for attitude, teach the skills.” These employees tend to accentuate the communication philosophies exemplified by the leadership team. Communications in marketing operations is essential to ensure that everyone isn’t lost in the weeds where momentum can lose steam. Want sustainability? According to Lencioni, meetings have the greatest impact on the effectiveness and longevity of the organization. Marketing operations also balances both strategic and tactical goals across the organization. However, tactical meetings should be separated from strategic and appropriate time allocated for each type to ensure focus and progression. We found and will look to adopt these ideas in building the alignment crucial for marketing operations and our continued growth. Whether its from the link below, borrow it, or check it out from your library… it will be worth your time. What do you feel are good characteristics of teams in the marketing operations ecosystem? What is Marketing Operations … Really.